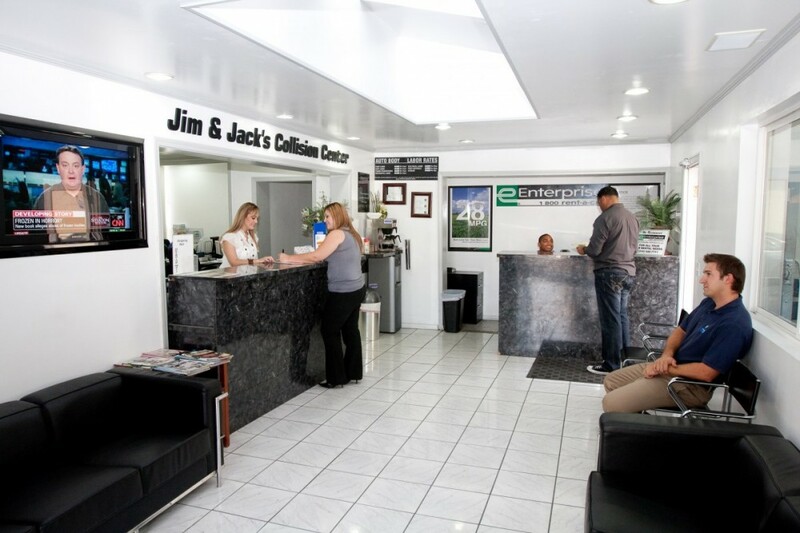 Jim & Jack’s Collision Center in El Segundo has been providing clients in Los Angeles’ South Bay area with excellent auto body repair service since 1967. 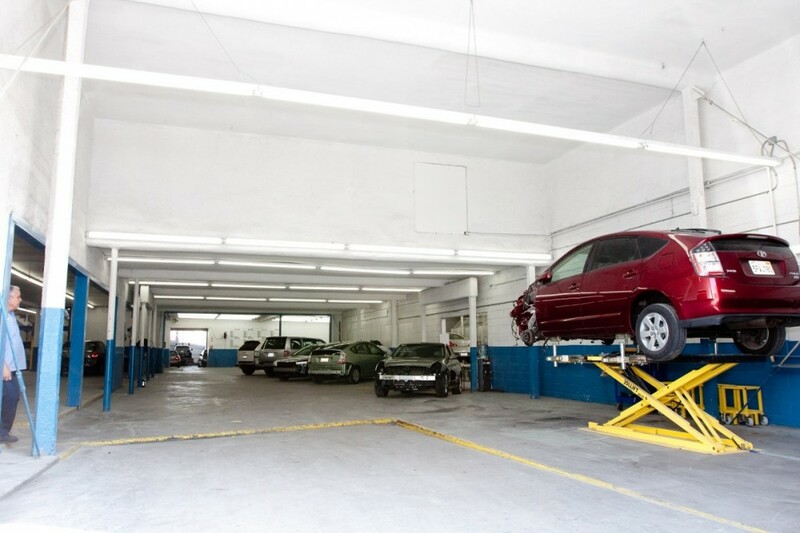 We are a premier auto body shop that Los Angeles residents have come to depend on for over 40 years. When you visit us, you’ll see that we have managed to uphold the standards that the Kizirian brothers put in place when they first set up shop. 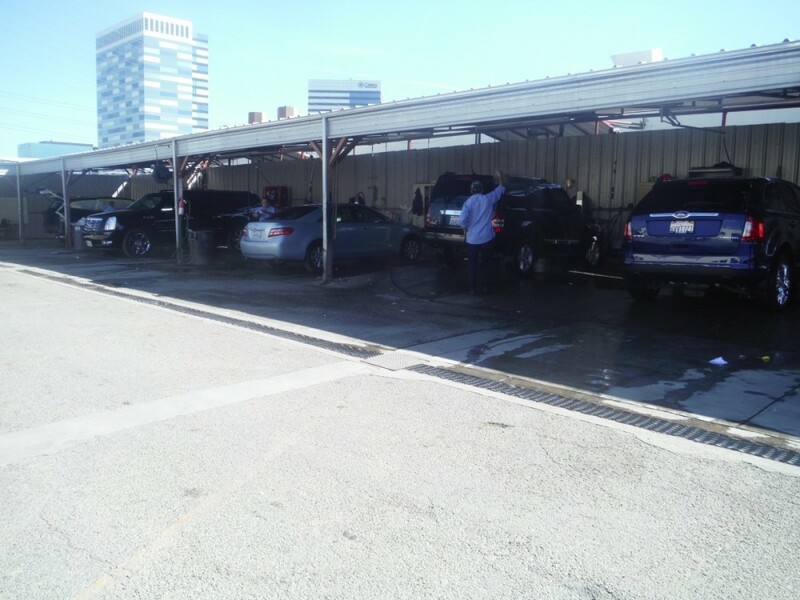 Our dedication to speedy auto body repairs, accurate repairs and consumer integrity coupled with our commitment to providing quality auto body repair workmanship has given us a reputation for being one of the best auto collision repair centers in the Los Angeles area. Even BodyShop Business Magazine has taken notice – naming us among the Top 100 Body Shops in the nation! 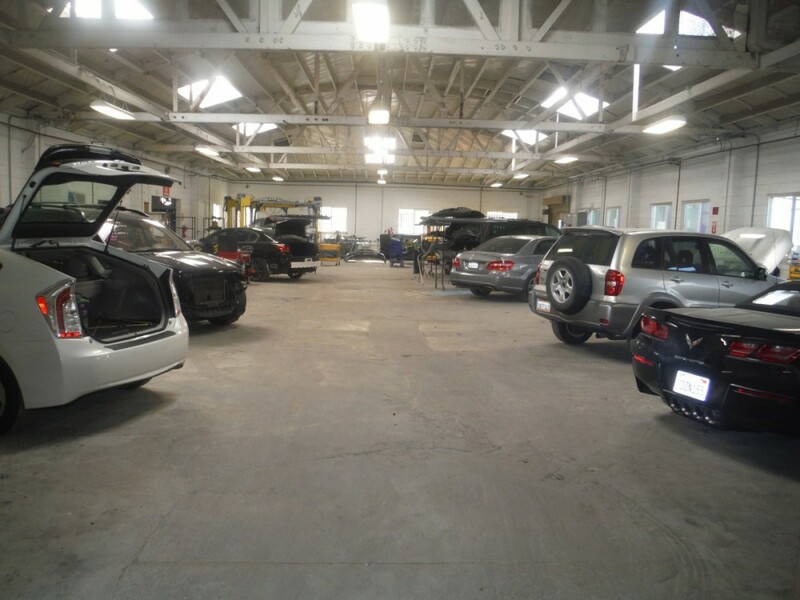 As one of the leading auto body shops in El Segundo, we aim to maintain our superior standards by continuously providing your vehicle with the superior workmanship and utmost attention it deserves. 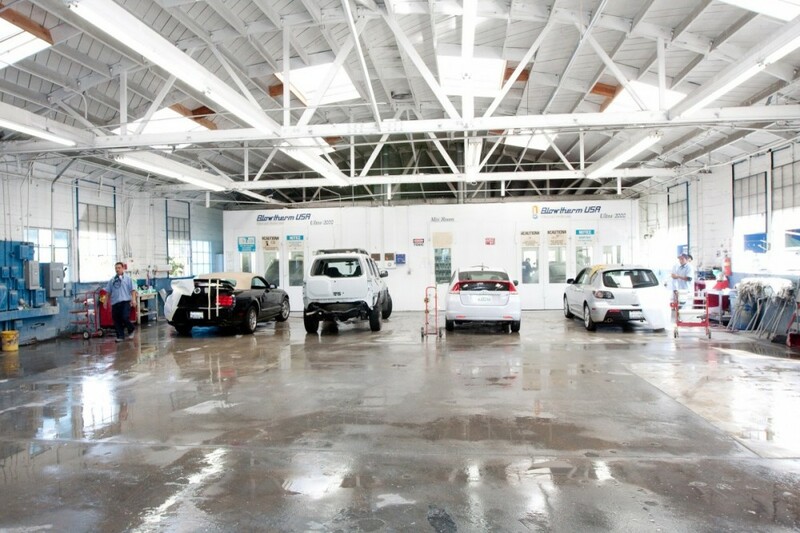 Our El Segundo auto body facility is equipped with highly trained staff and top of the line equipment that exceeds our customers’ expectations. 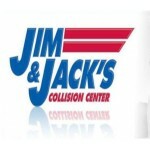 When it comes to auto body repairs, car owners prefer Jim & Jack’s South Bay collision center. 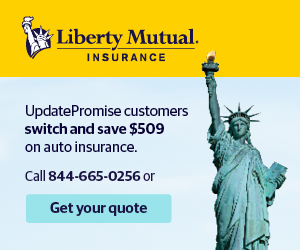 Our ability to transform your damaged vehicle back to its former glory combined with the lifetime warranty we offer on our paint refinishing makes us a cut above the rest. 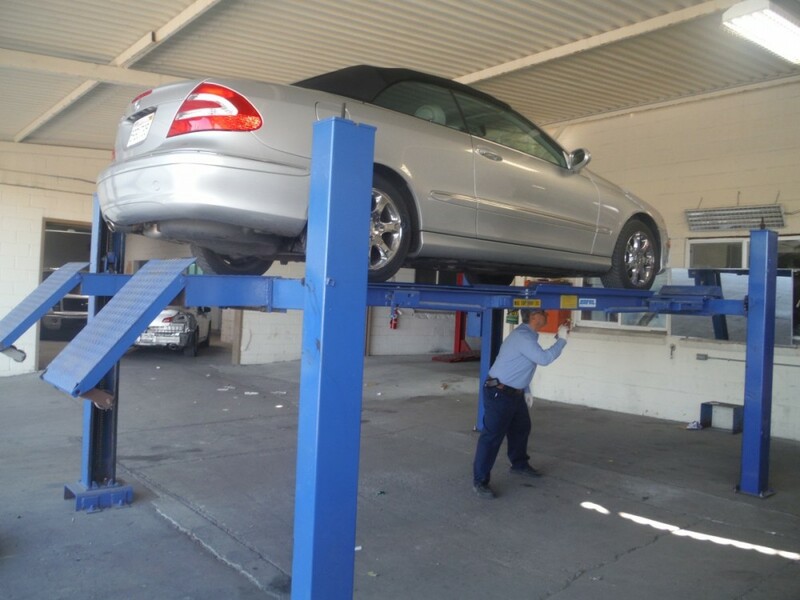 Here in our El Segundo auto body shop, our goal is to ensure the satisfaction of each car owner who entrusts us with their car repair, whether it be the most minute dent to restoring a total wreck. We provide expert workmanship, excellent repairs, and stellar customer service. Outstanding Staff – Our team is composed of highly qualified individuals including licensed inspectors, certified estimators and technicians who are trained by I-CAR and certified by BMW. We keep ourselves abreast of the latest technologies and trends in the automotive industry by attending training seminars every now and then. 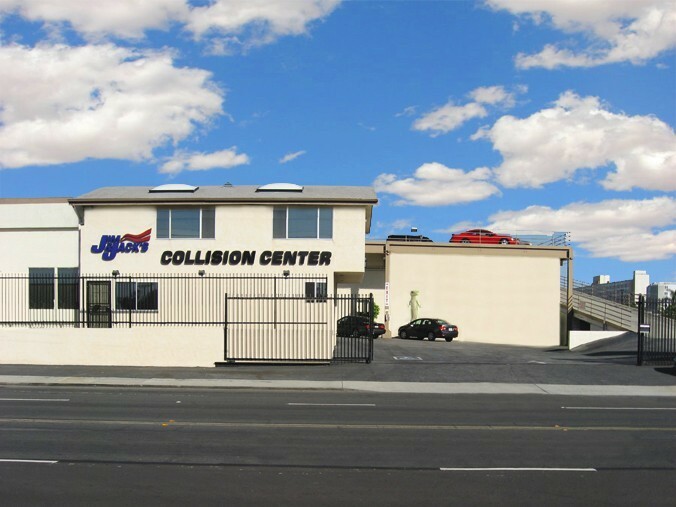 If you are looking for South Bay and Westside collision repair specialists, you can trust us with your vehicle. Whether you have a car, truck or SUV, our skilled technicians will take care of the damage. We have I-CAR Gold trained and BMW & MBZ certified repair technicians up-to-date with the latest advancements in auto body repair and restoration. 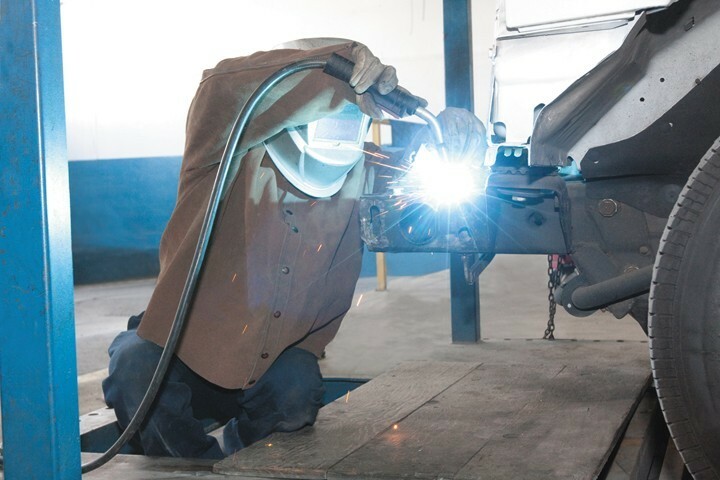 We use a state-of-the-art laser guided frame measuring and straightening system that reports an accurate description of a vehicle’s condition before, during, after the repair. This allows us to provide irrefutable evidence regarding the severity of the damage, as well as the quality of our repairs. 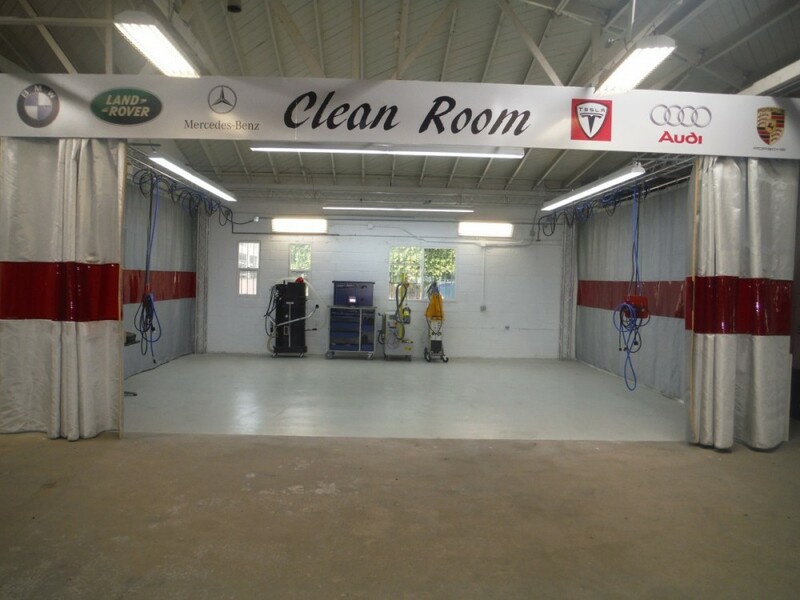 Our high-tech paint facility uses top quality paint products and the latest computerized, high-pressure spray booths that have a highly controlled atmosphere and allow only the finest refinishing of your vehicle’s exterior coatings. Without any dust to affect the quality of the paint job, the result is equivalent to factory-grade paint quality – a standard at Jim and Jack’s. 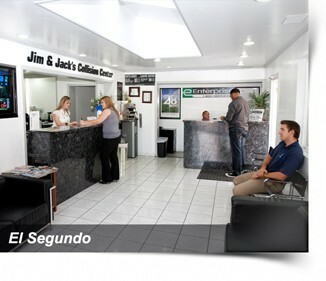 At Jim & Jack’s El Segundo, we go beyond repairing and restoring your vehicle to its pre-damage condition. We also offer additional services to provide you with the convenience and peace of mind needed during such a stressful time.